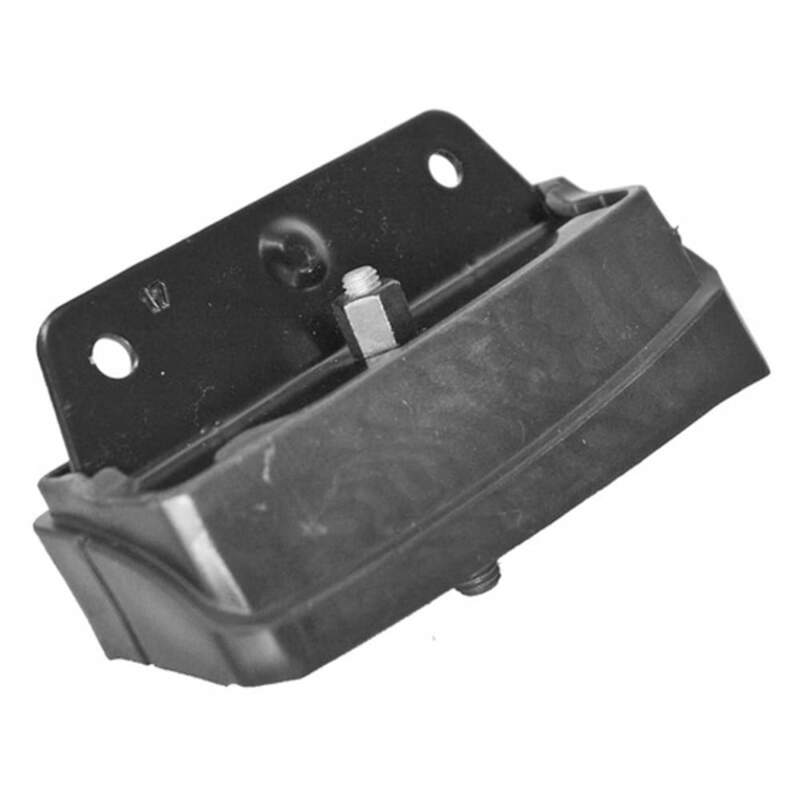 This kit helps create a safe and custom fit from the vehicle’s roof line to the Podium Foot. 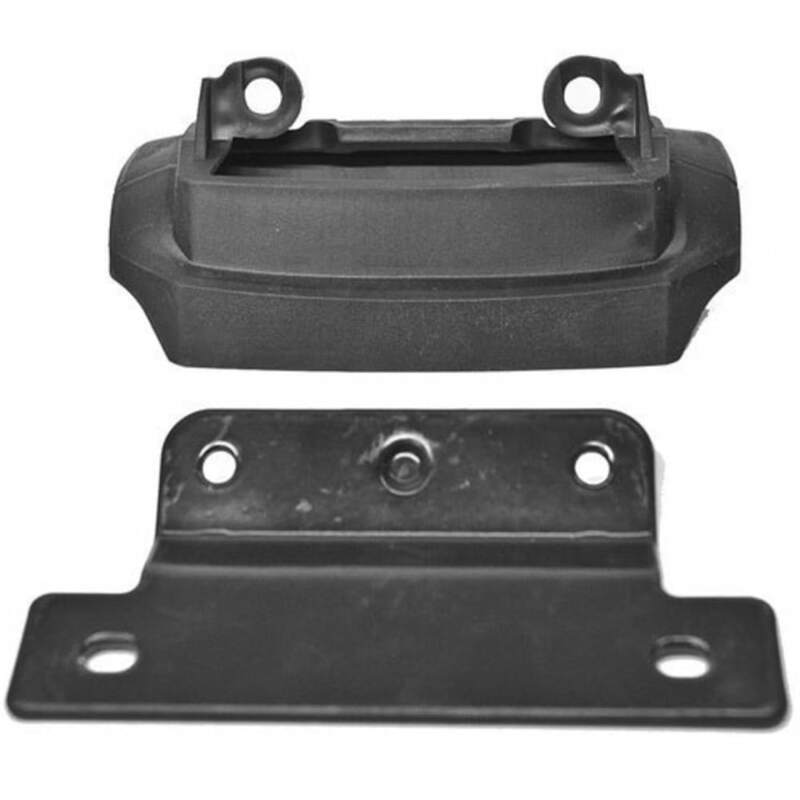 Protective thermoplastic footpads and pebax® coated brackets, which help dampen vibration, won’t harm your vehicle’s molding or finish. This product will be shipped directly from Thule and will leave their warehouse in 2-3 business days. Eligible for ground shipping only.